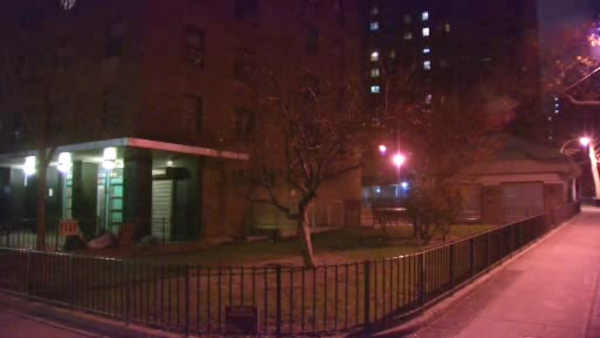 MELROSE, Bronx (WABC) -- One man was killed and another critically injured in a stabbing in the Bronx. The violence stemmed from an altercation just after 11 p.m. Saturday in front of 363 East 151st Street in the Melrose section. Police say 26-year-old Roberto Rodriguez died after being stabbed in the torso. He was pronounced dead at Lincoln Hospital. Another man, 30, was stabbed in the abdomen. So far there have been no arrests and the investigation is ongoing.